Very knowledgeable, however part was extremely expensive when at home Depot it cost $25 rather than $85. Need to lower the price. 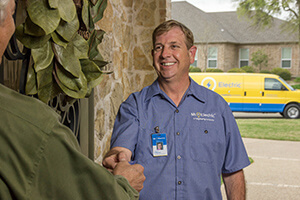 Enrico is an excellent electrician and provides excellent service. Excellent service. Problem quickly diagnosed and remedied.